Even this year we will be present to the International Sport Business Show ISPO 2018, where we will show our most important products. 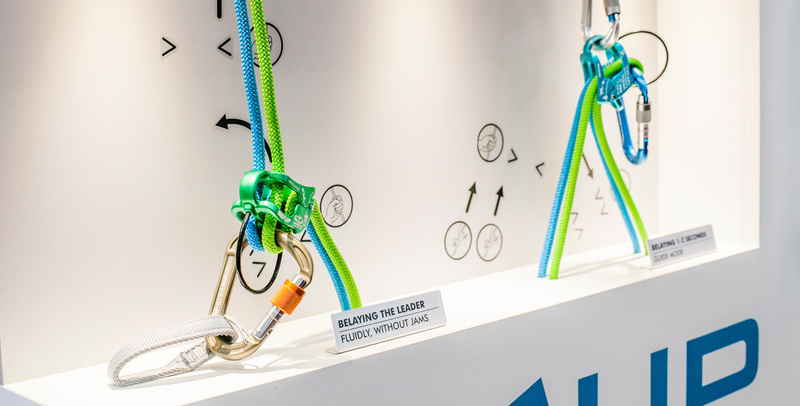 For the ice and mixed climbing you will find, among others, the new modular ice crampons HYPER-SPIKE and the technical ice axes NORTH-COULOIR. We are looking forward to welcome you in our booth!